Hacienda Alta Gracia Hotel in Pérez Zeledón, in Costa Rica, 4 hours drive by the coast from San Jose! 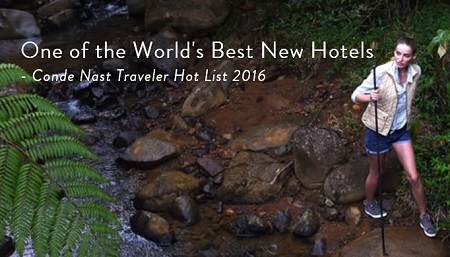 Bid per Room per Night and Stay Two (2) Nights! in Pérez Zeledón in Costa Rica! Pure Costa Rica. Pure Luxury. 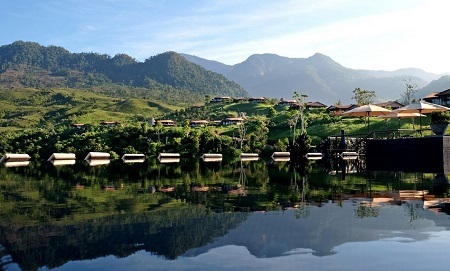 Located in the Southern Region of the country, the Boutique Hacienda uncovers one of Costa Rica’s last hidden havens: Pérez Zeledón, a traditional agricultural town, and now, a mandatory stop in the country’s destination circuit. The region boasts all over picturesque beauty, flora and fauna, and sits close to the Cerro Chirripó, “Los Cusingos” Wildlife Bird Refuge and beautiful green valleys. The people of Pérez Zeledón are also part of its beauty as they are known for their warmth and authenticity. Beyond Pérez Zeledón, the country of Costa Rica offers a plethora of natural wonders from scenic beaches to world-renowned rainforests and wildlife. Overlooking the exceptionally beautiful “Valle del General,” Hacienda AltaGracia offers an incomparable natural setting on 350 lush hectares of land. The Hacienda is designed for guests seeking a private vacation retreat with all the comforts of home and access to world-class dining in Costa Rica, an exceptional Spa and Fitness program, and a wide variety of recreational activities. 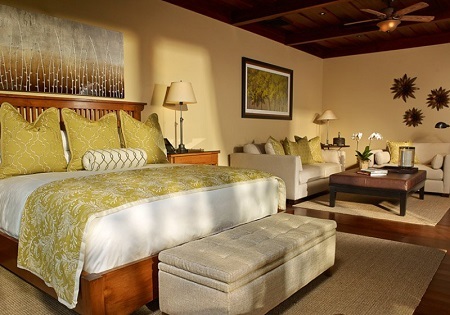 Offer is based on a Single or Double occupancy in a Deluxe King Suite with Breakfast. The Deluxe King features 1 king bed and a generous living area, all designed and decorated to complement the hotel’s natural surroundings. Bathrooms feature a dual vanity, large walk-in shower, and designer fixtures. 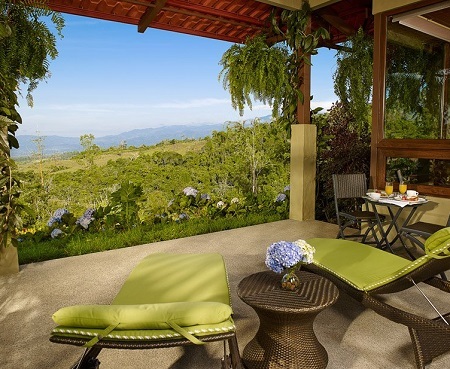 An expansive panoramic terrace offers scenic mountain views from this suite in Costa Rica. Enjoy the very best that Costa Rica has to offer within a Hacienda environment – the beauty is all yours to explore and experience. Tax and service charges of $49.00 per room per night additional.